Ian Mactavish is the owner and founder of Radioville, a team of highly skilled radio and television commercial specialists. 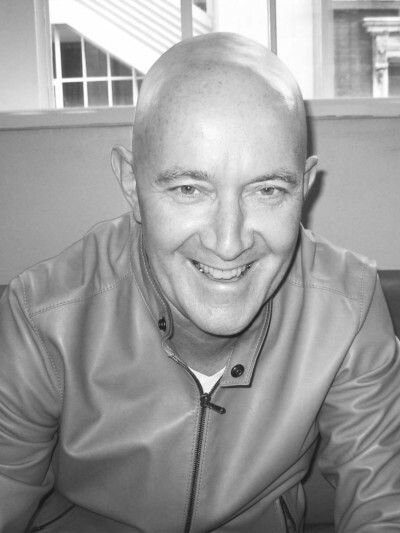 For over 36 years, Ian has been the studio director at Radioville, creating commercials and campaigns for major brands and corporations like Coca Cola, BBC, The Carphone Warehouse, TalkTalk, Harrods, Kelloggs, The FA, Channel 4, Nestle, Autoglass and Mars. Radioville tackles every aspect of a radio commercial – writing, producing, casting, directing and recording the ads directly for some of the UK’s biggest advertisers, while also handling their associated TV campaigns. Radioville has produced ad campaigns which have gone on to win awards at the Sony Awards, Mobius Awards, Cannes and Annual Aerial Award. As a master director of radio and television commercial work, we’re honoured to have Ian join us for our directors’ panel and share his insights from an entire career spent mastering his craft.